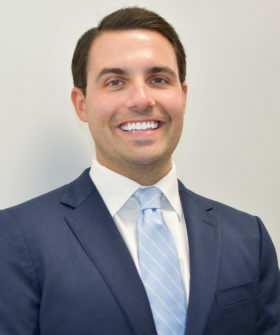 Will represents businesses, lenders, developers, and individuals in real estate transactions, as well as negotiates and prepares business and real estate contracts. He also helps individuals plan their estates, draft wills, establish trusts, and assist families navigating the probate system. In addition to his real estate and estate planning practices, Will provides guidance to local school boards and municipalities on the unique issues those entities face.